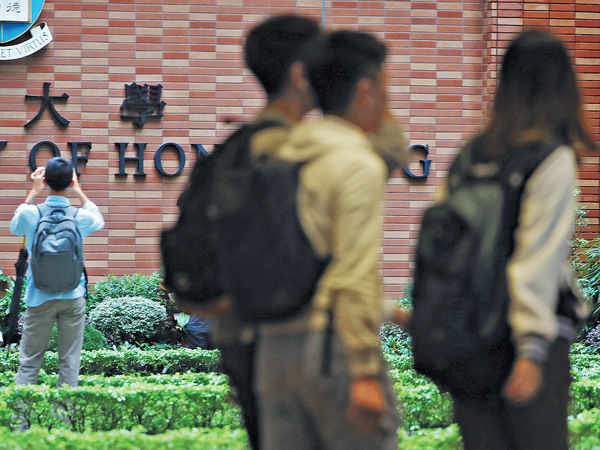 這份排名基於多項因素, 例如知名大學數量(University Rankings), 當地市場就業機會(Employer Activity), 文化多元性(Student Mix), 可取性(Desirability), 學生意見(Student View) 以及生活水準(Affordability). 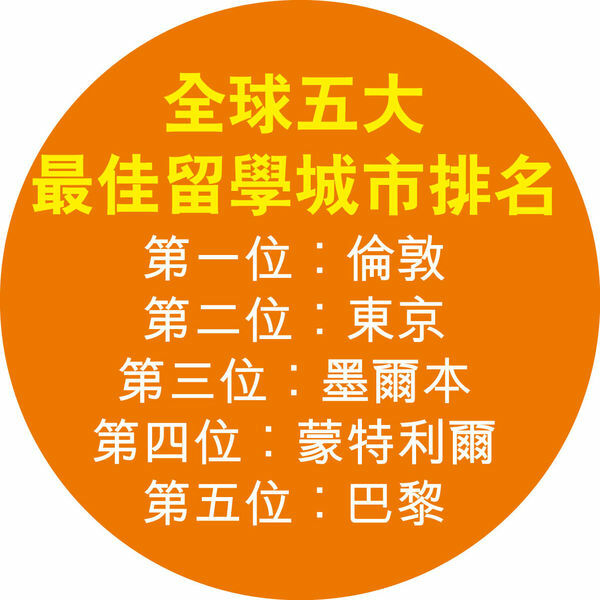 生活水準 = Affordability, the higher the cost of living, the lower the score. GMT+8, 19-4-22 08:37, Processed in 0.144515 second(s), 6 queries , Redis On.